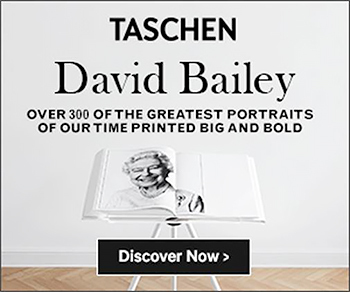 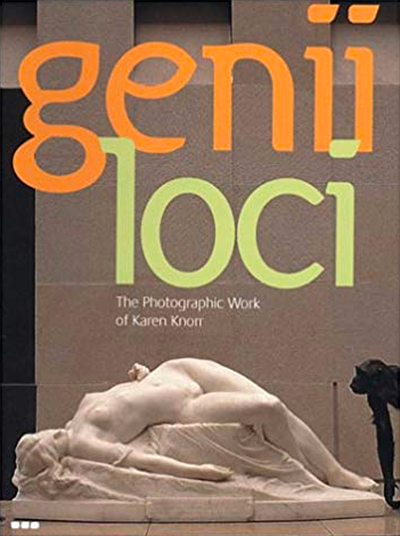 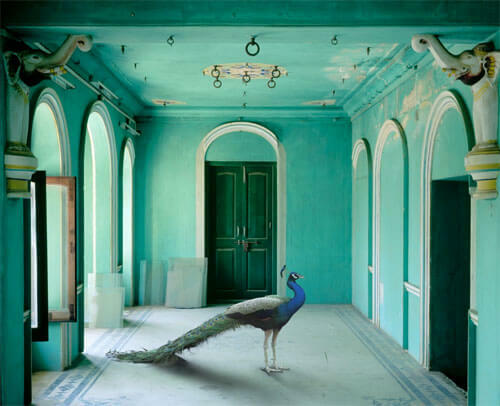 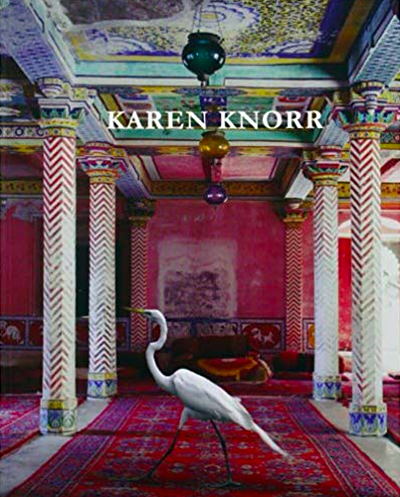 Karen Knorr’s past work from the 1980’s onwards took as its theme the ideas of power that underlie cultural heritage, playfully challenging the underlying assumptions of fine art collections in academies and museums in Europe through photography and video.  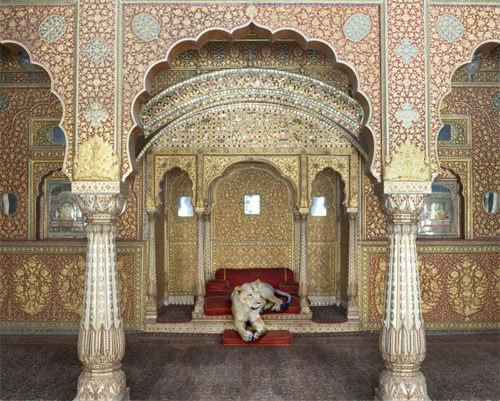 Since 2008 her work has taken a new turn and focused its gaze on the upper caste culture of the Rajput in India and its relationship to the "other" through the use of photography, video and performance. 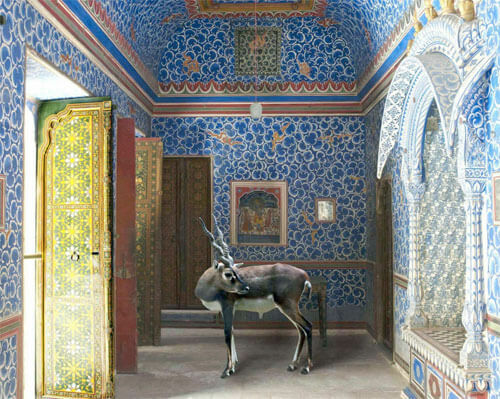 The photographic series considers men's space (mardana) and women's space (zanana) in Mughal and Rajput palace architecture, havelis and mausoleums through large format digital photography. 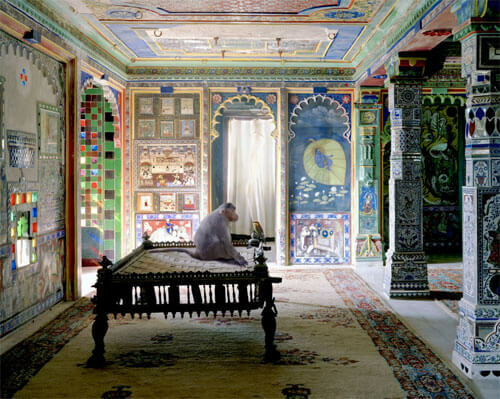 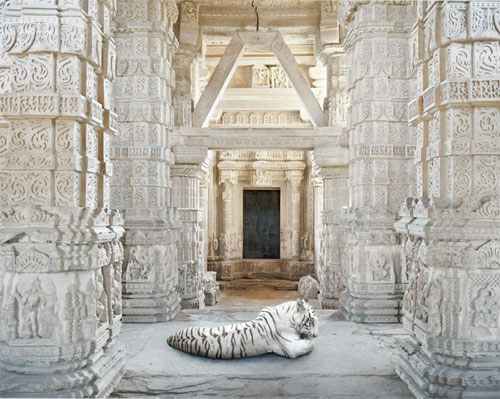 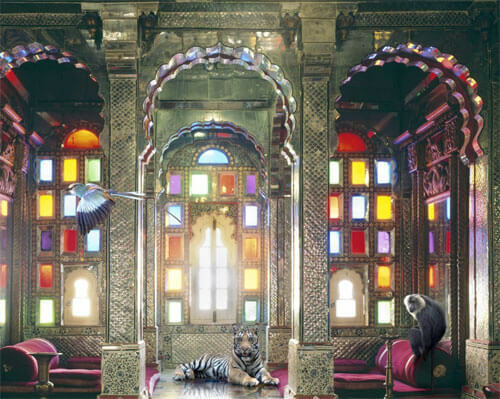 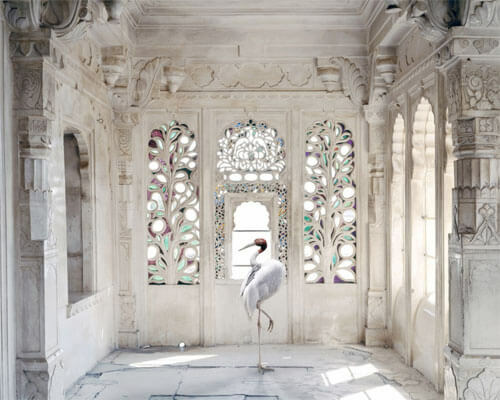 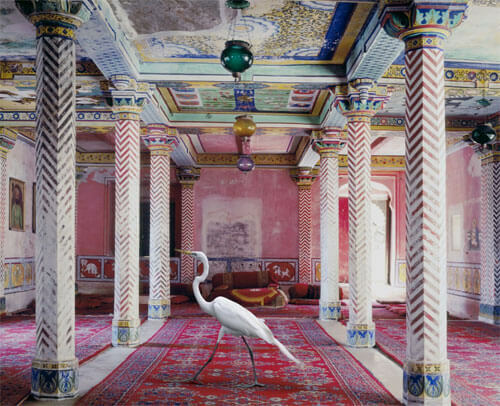 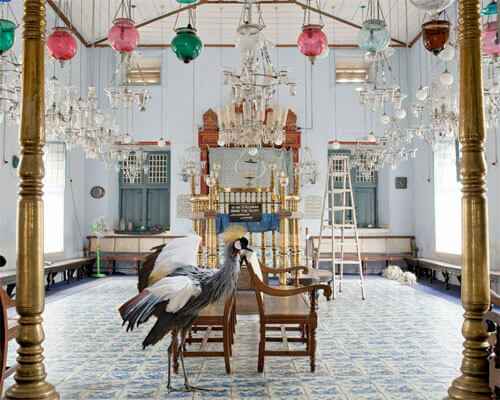 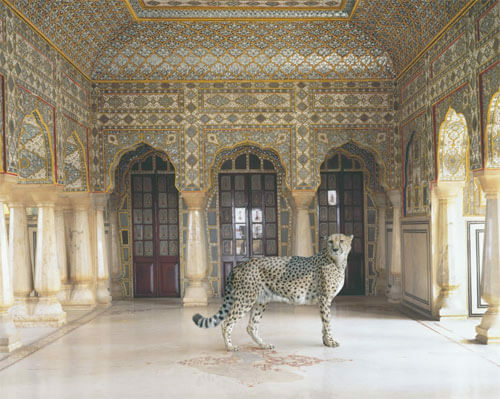 Karen Knorr celebrates the rich visual culture, the foundation myths and stories of northern India, focusing on Rajasthan and using sacred and secular sites to consider caste, femininity and its relationship to the animal world. 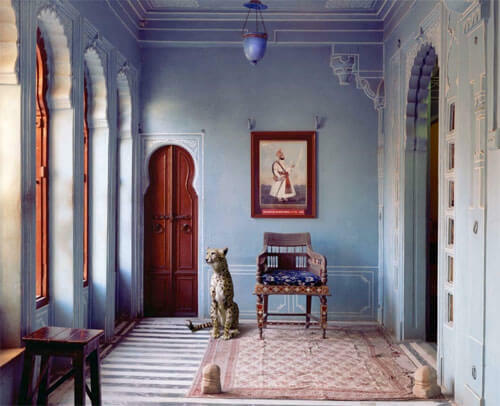 Interiors are painstakingly photographed with a large format Sinar P3 analogue camera and scanned to very high resolution. 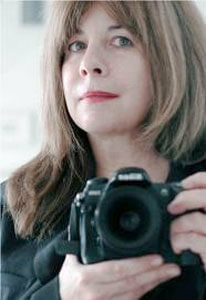 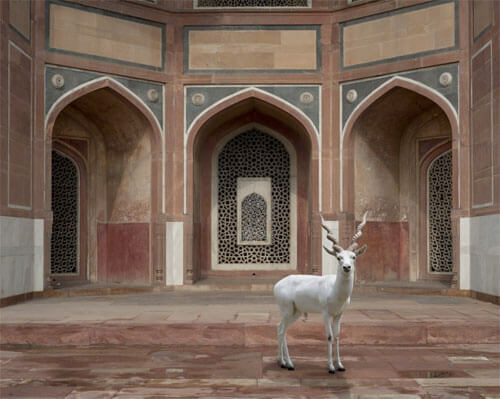 Live animals are inserted into the architectural sites, fusing high resolution digital with analogue photography. 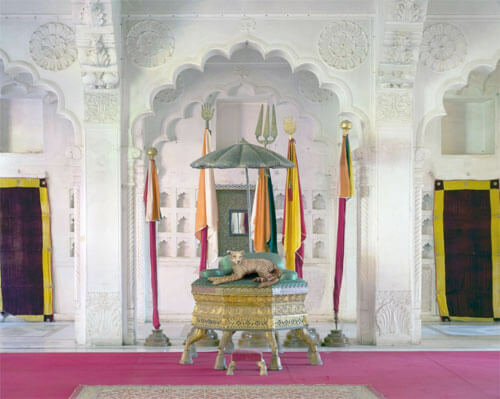 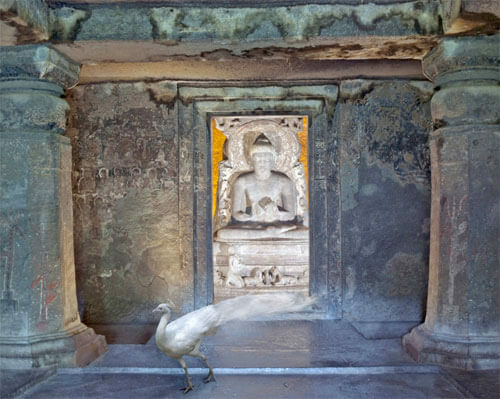 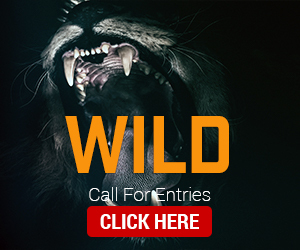 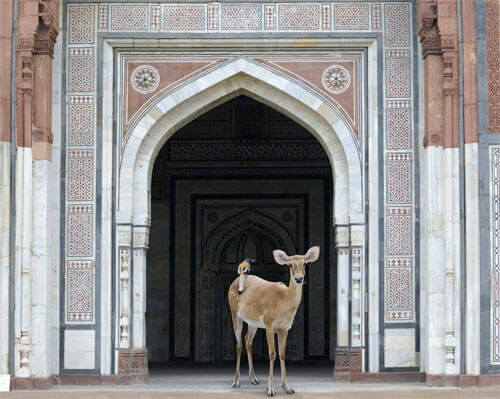 Animals photographed in sanctuaries, zoos and cities inhabit palaces, mausoleums , temples and holy sites, interrogating Indian cultural heritage and rigid hierarchies. 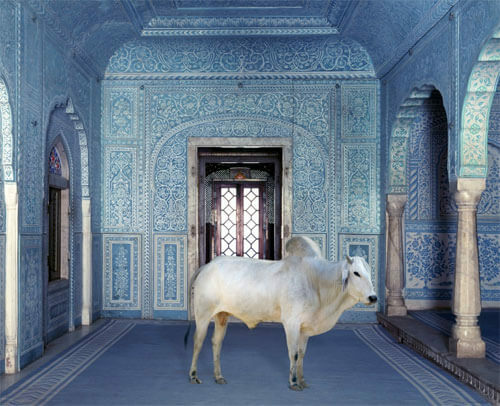 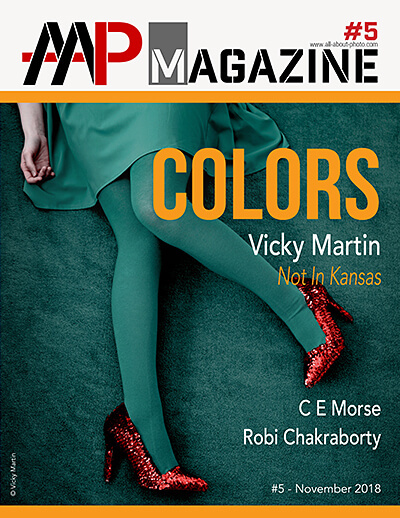 Cranes, zebus, langurs, tigers and elephants mutate from princely pets to avatars of past feminine historic characters, blurring boundaries between reality and illusion and reinventing the Panchatantra for the 21st century.